Fun and fish-filled, this brightly designed coaster is colourful addition to your coffee table. 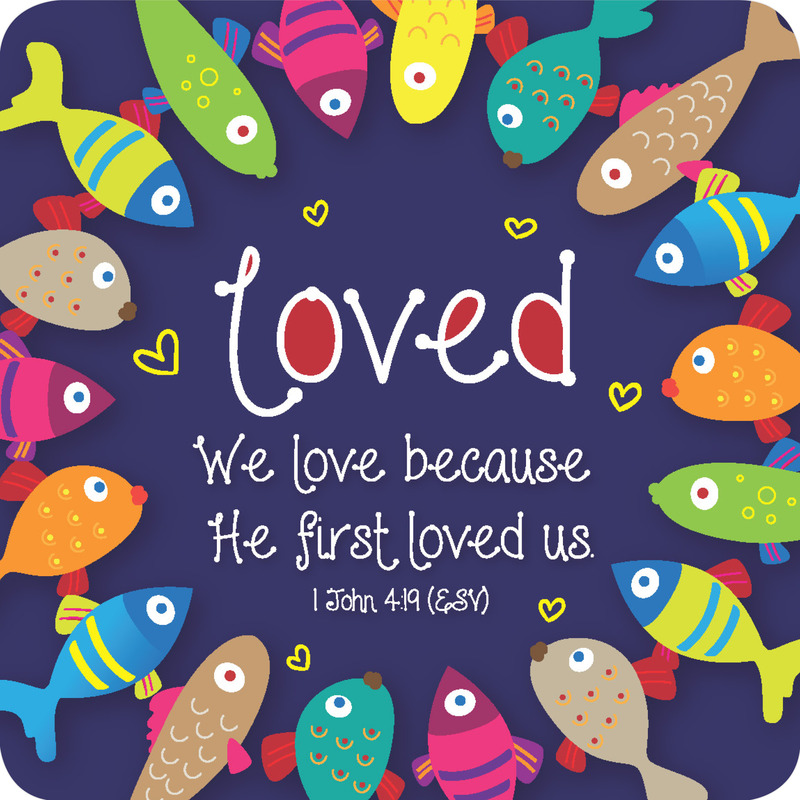 He first loved us Coaster by Just Cards was published by Just Cards in June 2017 and is our 663rd best seller. 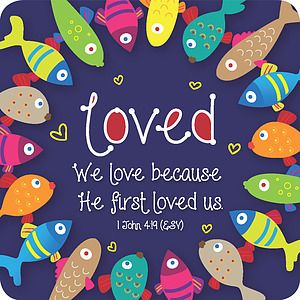 The ISBN for He first loved us Coaster is 5060427974112. Be the first to review He first loved us Coaster! Got a question? No problem! Just click here to ask us about He first loved us Coaster.